After 5 years and two different locations in Southern California, the time has finally come - we're proud to announce our first-ever Open House. 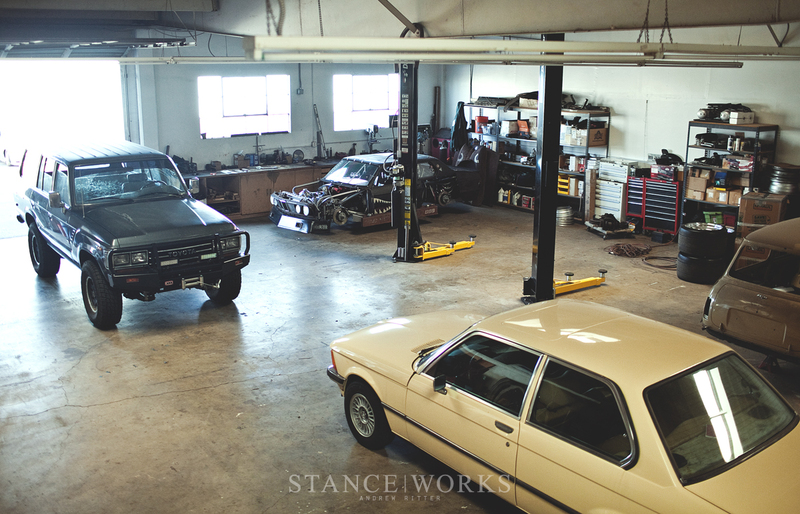 Join us on Sunday, June 26th, for an afternoon of cool cars, good people, and quality shop talk at the StanceWorks Headquarters in Costa Mesa, California. 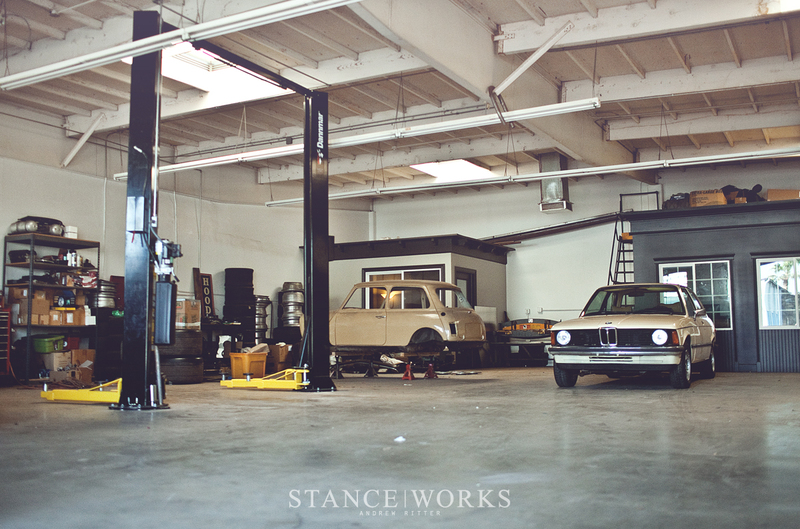 Located at 861 W18th Street, Costa Mesa, we're opening the StanceWorks shop doors to all. Come as we line our parking lot with cars of our own, our friends, and of course, our fans too. Parking will be first-come, first-serve! The event begins at 11:00am, so bring your car, bring your friends, and bring your dog too. There are more details to come next week, so bear with us as we iron out the final details... We hope to see you on Sunday, the 26th! I wish I was closer! reckon you could make some kind of video tour? What’s the stand Rusty is sitting on in that first picture of the shop? It’s too long a way for me to come from Europe, but guys I’ve been following you all for years, you’ve always kept true to your roots and brought the fans the best coverage and articles and I’d just like to say thank you all and best of luck with your open house! I don’t have any idea about these extra ordinary cars but these are looking so amazing.Thank to share this with us,am the member of http://mycomputerwindows10.com and suggest you to visit the homepage then you easily know where to search My computer at your windows 10 Desktop.